Precise ingredients, delicious recipes and a dollop of adventure. With the right ingredients, you can create something amazing. Fresh ingredients for tasty, home-cooked dinners. Easy to follow recipes and perfectly measured ingredients. 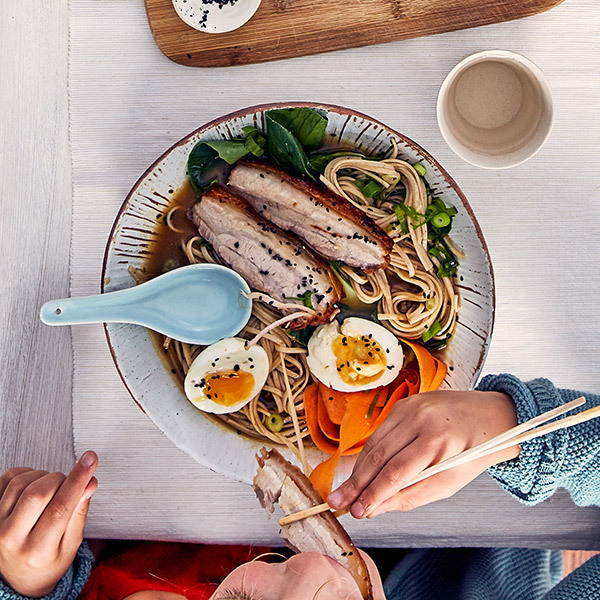 From family classics and ten minute meals to Fine Dine In. Up to 40 exciting recipes each week. 7 days a week. Pause or skip anytime. 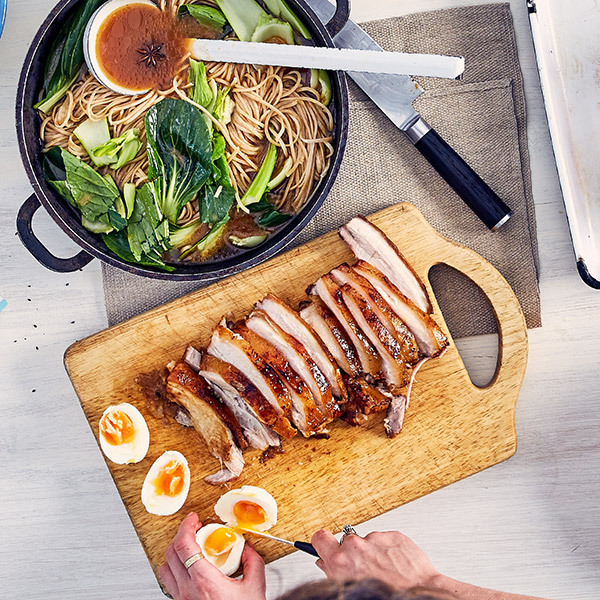 Tasty home cooked meals, without all the fuss. So, what will I get? Want top foodie tips and exclusive offers? Sign up now to get all our insider info straight to your inbox. I cannot thank Gousto enough. What a fantastic idea! I have always struggled with time and ideas around what to cook. Now I am producing delicious, fresh and 'made from scratch' meals for my family. I love that I don't have to think about what to make for our meals, its all done for me and delivered to my door (no more wandering around the supermarket hoping for inspiration). I am learning new skills and really enjoying it. I am telling everyone about Gousto, thanks so much! Easy, convenient and super tasty!!! The best decision for my partner and I as we both work long hours! We enjoy cooking from scratch, as we know what goes into what we are eating! There is a fantastic range of meals available, all super tasty! 100% recommend to anyone! This is a simple and convenient way to cook restaurant quality food at home. The recipes are easy to follow with everything you need in exactly the right amounts. There is a good choice of meals with new recipes added every week. All ingredients are of a vey high quality and are packed in reusable/recyclable chilled packaging. 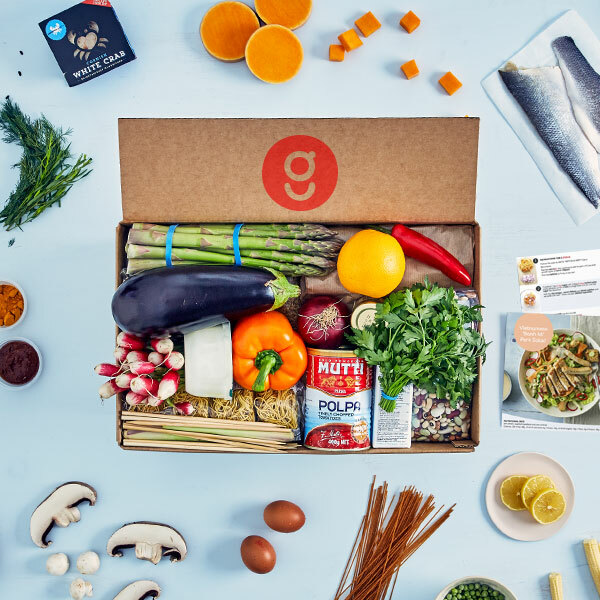 With flexible delivery schedules I would highly recommend Gousto to anybody.